I took three of Nikon’s “affordable” full frame cameras and put them head to head. 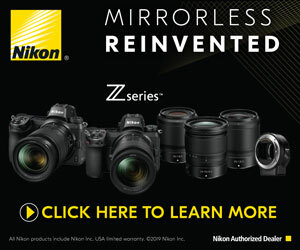 There’s the Nikon Z6, D750 and D500. If you’re in the market for a new camera full frame camera, this video is going to help you make the decision on which one to go with.